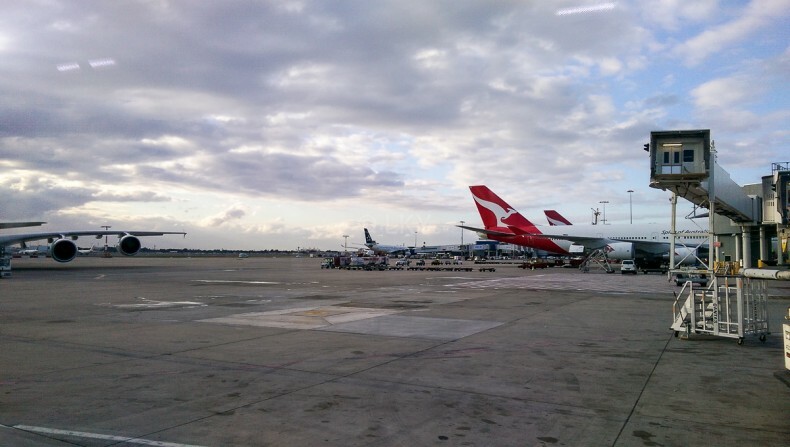 Industrial action by staff of the Australian Department of Immigration and Border Protection including the Australian Border Force, may cause disruptions to International passengers through Australian airports on 9th November 2015. The action involves members of the Community and Public Sector Union (CPSU), which has given notice of a 24 hour work stoppage on 9th November at international airports, ports, container examination facilities and international mail facilities nationally. The Department has contingency arrangements in place to protect Australia’s borders and minimise the impact on business operations and is working closely with stakeholders to minimise the impact on business the travelling public and on cargo and mail operations. Negotiations are continuing, but travellers should take note that there may be delays and plan accordingly. Check in early to allow time for Customs and Immigration checks and if you are transferring between domestic and international flights ensure you have sufficient time for transfer as well as formalities.